Looking for movie tickets? 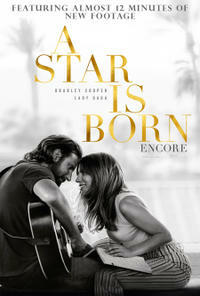 Enter your location to see which movie theaters are playing A Star is Born Encore near you. 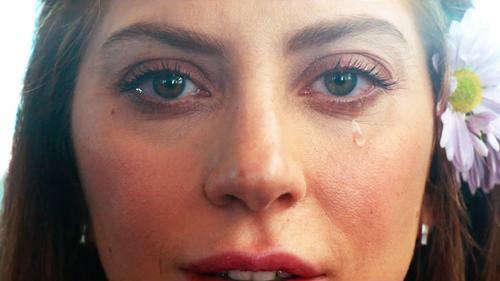 A Star is Born returns to theaters for one week only beginning March 1, with almost 12 extra minutes of new footage.